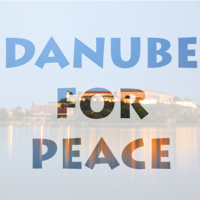 Breaking NEWS: During the closing Plenary Session, today (19th of February) on the IIPT World Symposium, South Africa “Cultivating a Culture of Peace and Sustainability” announced DANUBE PEACE BOAT E.U.R.O.P.E. one of Legacy Project of the Symposium. present in a manner that goes beyond presentations. IIPT is therefore adding a new feature to the Symposium that we are calling “Synergy Circles.” These will be highly interactive – and fast paced – facilitated sessions where ideas that have been generated in advance of the Symposium – and during the Symposium, will be briefly outlined and communicated so that both concurrent session presenters and delegates can decide which idea or set of ideas and “synergy circle” they would like to participate in. The aim of the synergy circles is to rapidly brainstorm the briefly introduced idea(s) with suggestions related to its/their enhancement and effective implementation in a “synergistic manner” in the months/years following the Symposium. World record setting journey by Cassandra (Cassie) De Pecol to each of the 196 soveign nations in the world. 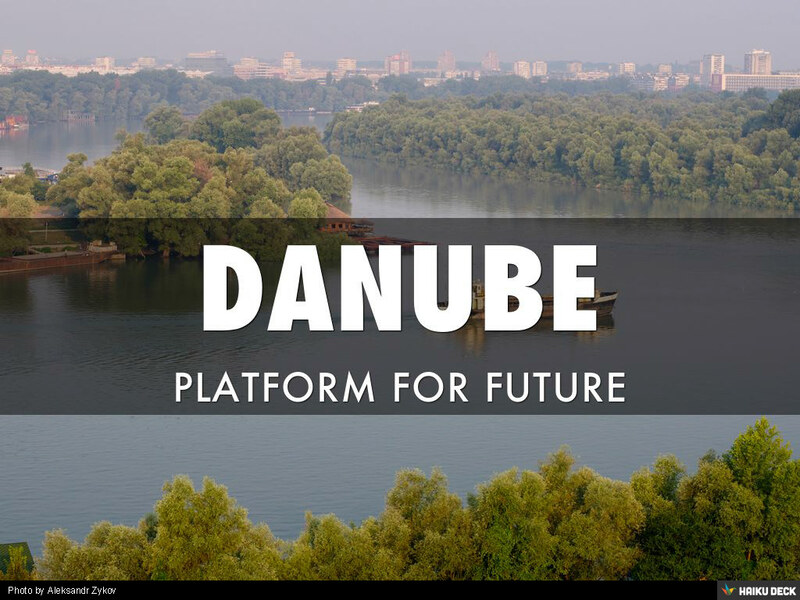 A Youth Platform for Peace – and internet based social media platform where the young can meet to share ideas and collaborate towards mutually agreed on goals. This entry was posted in Feature, From the MEC, News, Projects and Workshops and tagged colaboratives, environment, film, international, media education, news, Peace, project, rural, training, video, youth, youth in actuion by Mikanor. Bookmark the permalink.